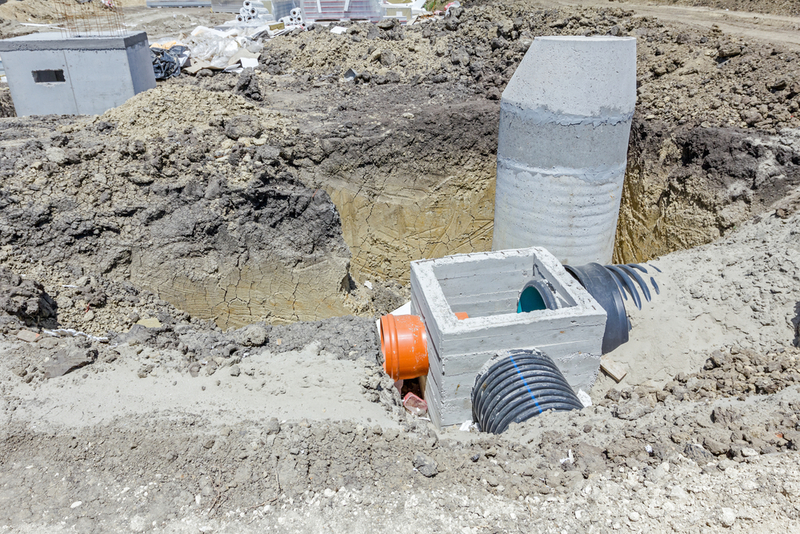 If your property isn’t located near a local sewage system, you’ll need to invest in the services of a septic tank installation company. The professionals at Wilson & Roy Construction of Nancy, KY, know that finding a reliable contractor with outstanding services and affordable prices can be difficult. To aid in your search, they’ve compiled a list of the most important aspects of a reputable septic business. Certifications: Ask all prospective installers about the licenses, certifications, and credentials they can bring to the table. Luckily, the professionals from Wilson & Roy Construction are fully insured and bonded, so you can rest assured your project will be held to the highest industry standards. History: Every reputable business is defined by the relationships they build with their clients, which is why it’s crucial to do a bit of background checking when shopping for a septic tank installation company. Don’t be afraid to ask for references from companies that boast years of experience. Contact past clients directly to get an idea of the impression each contractor has left behind. Maintenance: When you invest in concrete septic tank installation, you need to work with a reliable company that will go beyond the initial setup to help you maintain your septic tank. The professionals from Wilson & Roy Construction encourage you to inquire about the service plans from each potential hiring choice, as an annual maintenance plan may be included with the installation. For more tips on how to choose the ideal company for your concrete septic tank installation, contact the experts from Wilson & Roy Construction at (606) 636-6457. To learn more about their experience as backhoe contractors, visit the website to preview their work.